I know Ryan and the sh*t he’s gone through to produce “Strange Town”. If there ever was an album that truly rose from hard work, sweat and tears … this is IT. This album gets better every time I listen to it! Knowing the lengths Ryan went to finish it blows my mind. What dedication and talent! Congrats on a fantastic final product! Ryan is a great musician, and also a great guy.. His music is moving and I love the fact that his lyrics are all based on real life and real life experiences. This album is a win for Ryan States. 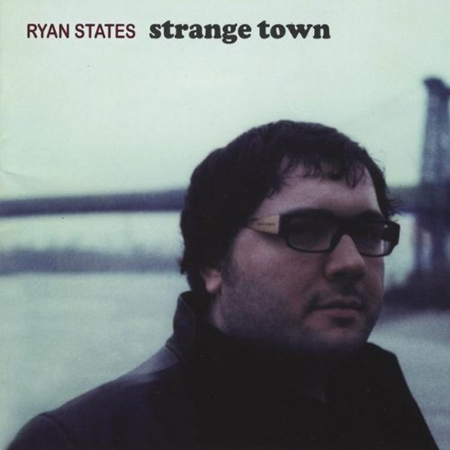 I love music that people can connect with relate to… A lot of people will find this to be the case with Strange Town. Kudos Ryan!! !